If you are looking for a highly responsive, motivated real estate team to sell your home in metro Atlanta, let’s talk! for a HIGHER sales price than the market! How can we do that? Professional, certified home staging coupled with market analysis, amazing photography, and an aggressive marketing strategy. Marketing is our number one priority when listing your home. This means more money in your pocket and less stress wondering how long it will take to sell! This is a sample video that we did for one of our clients. After having their custom home listed with another agent for six months, we were asked to step in. We were able to quickly sell this house for the highest sales price this neighborhood had seen in the last several years. Our marketing for this luxury estate lead to SEVEN offers and the house going under contract within two weeks! At the time, the Atlanta average days on market in the $1-$1.5 million price range was 133 days! 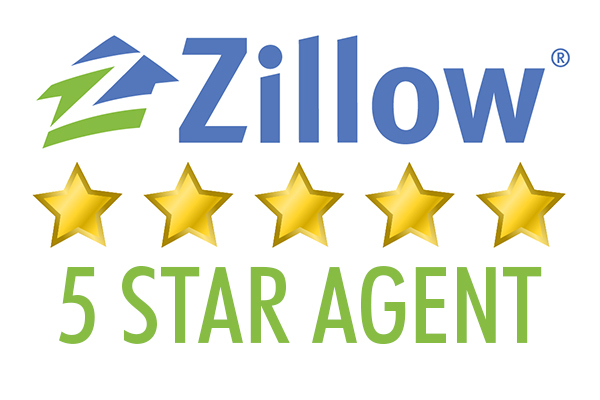 We are proud to be a perfect “five star” reviewed team on Zillow. Check out some of our testimonials, or reach out today so we can put you in touch with a past client directly!